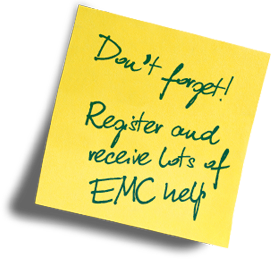 This Guide is intended for people who are not EMC experts, although EMC experts might find it (or its references) useful. 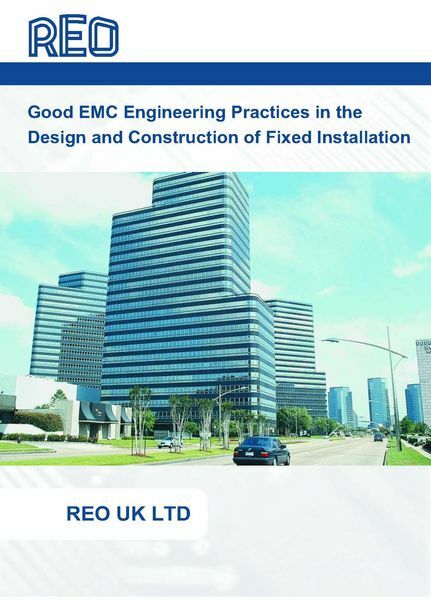 It avoids the use of mathematics and attempts to communicate good EMC engineering in a way that can easily be understood by all practising architects, electrical consultants, M&E (mechanical and electrical) contractors, electrical engineers, and people appointed as ‘Responsible Persons’ under the new EMC Directive. 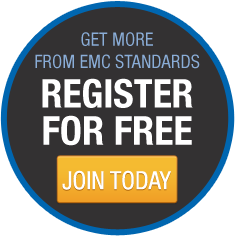 A NEW updated version available to purchase on amazon including a new section entitled "Be especially careful with legacy equipment, systems and installations".